Directed by Sharat Katariya, the film will be released on September 28. Khatar Patar, the latest track from Sharat Katariya’s upcoming drama Sui Dhaaga: Made in India, follows Mamta (Anushka Sharma) and Mauji (Varun Dhawan) as they set up their garment business. The soundtrack for the film has been composed by Anu Malik. Sui Dhaaga also stars Raghubir Yadav, Govind Pandey and Namit Das. 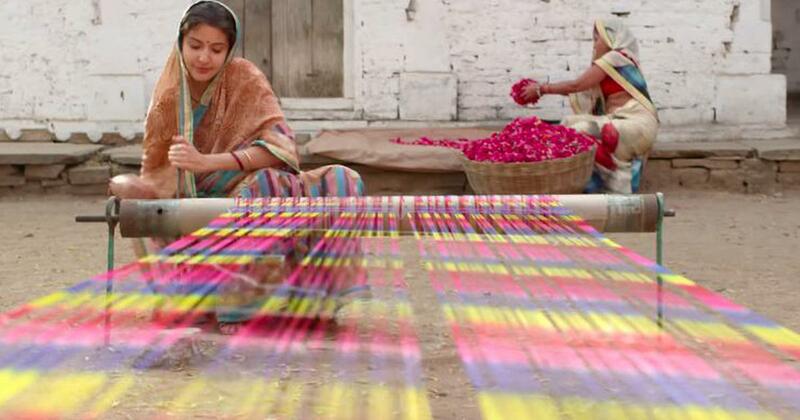 The film pays a tribute to India’s handloom culture and tells a story about economic self-reliance. The film will be released on September 28.